We collect our passengers from their hotels roughly one hour before sunrise and we bring them to the take-off site. While you are having a light breakfast with tea, coffee and cookies you will also see the inflation of the balloon. 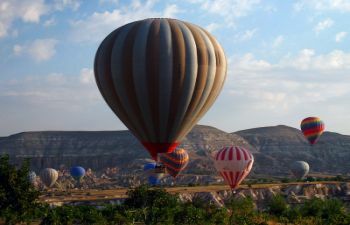 Following a safety briefing from your pilot which explains the basic rules about balloon flights, we climb into the baskets and the highlight of your Turkey trip will start. REMARKS:If the flight is cancelled due to bad weather conditions, and you have already paid, we will either refund you in full, or we will book you for the following day provided you have the time and we have the availability. RESERVATIONS:Due to dates & locations fill quickly please reserve your place(s) at the earliest time. 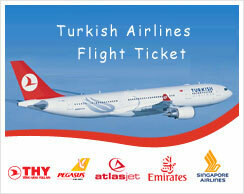 Please Contact Us For More Information & Reservation!